AWS Migration Hub Partners have migration solutions that have been integrated with Migration Hub to help simplify the process of migrating your on-premises applications to AWS. If you are looking for a Migration Partner to support your AWS Cloud adoption, please visit the AWS Migration Partner Solutions page. ATAmotion™ automated migration is a middleware solution that addresses the pain points of enterprise transformation. A scalable platform that offers simple and secure deployment behind the client firewall, broad Windows and Linux support, & benchmark data transfer rates over the wire. 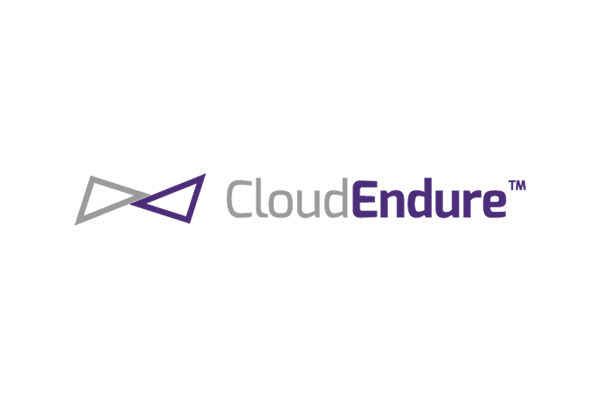 CloudEndure provides Cloud Migration and Cloud Disaster Recovery for any application, freeing companies to mobilize entire applications with their data to and across clouds with near zero downtime and no data loss. CloudEndure enables truly consistent, block-level, real-time replication using continuous data protection (CDP). Founded in 2012, CloudEndure's Cloud Workload Mobility technology creates an exact copy of the entire application at an alternative cloud location - at the touch of a button, within minutes, and with the latest data. Designed and built specifically for enterprise AWS customer migrations, RiverMeadow Server Migration SaaS provides high performance and secure workload migrations into AWS. RiverMeadow is the only technology that offers an agent-less SaaS delivered migration service for secure, efficient, and automated workload migrations into AWS VPC environments. Customers may migrate workloads across VPN or AWS DirectConnect networks, typically deployed for enterprise migrations. Interested in becoming an AWS Migration Hub partner? Migration tools integrated with AWS Migration Hub are required to achieve the Migration Competency through the AWS Competency Program. To learn more about the Competency Program and becoming an AWS Migration Competency Partner, please visit the AWS Competency Program.